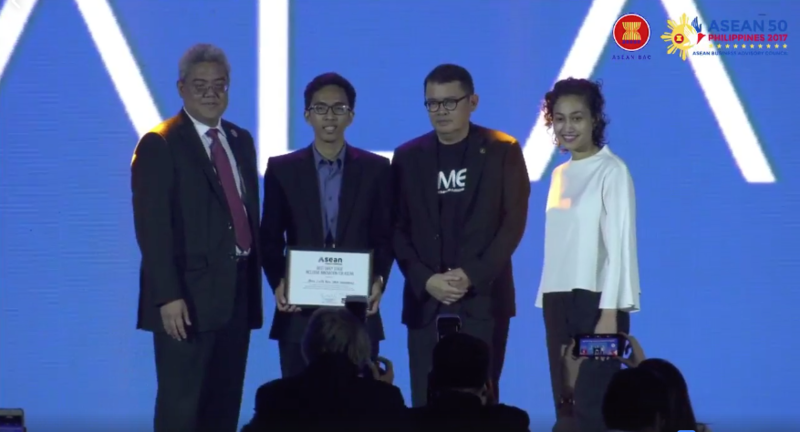 Two startups from Indonesia were recognized for their inclusive innovation projects in the Association of Southeast Asian Nations (ASEAN) Business and Investment Summit 2017 last November 12. The two teams won their respective categories in the third ASEAN Impact Challenge, a regional competition for startups who are helping their countries attain United Nations’ Sustainable Development Goals. With the theme of “Inclusive Innovations for ASEAN,” the ASEAN Impact Challenge selected 10 finalists from over 300 applicants. These 10 finalists, five of which are in the Early Stage Innovations category and the other five in the Scale Stage Innovations category, were given a two-month mentorship program to help further advance their missions and grow their businesses. The ASEAN Impact Challenge is organized by Malaysian organizations Scope Group and Impact Hub Kuala Lumpur. Jala and Waste4Change were awarded in the first day of the ASEAN Business and Investment Summit, one of the major events in the 50th ASEAN Summit.